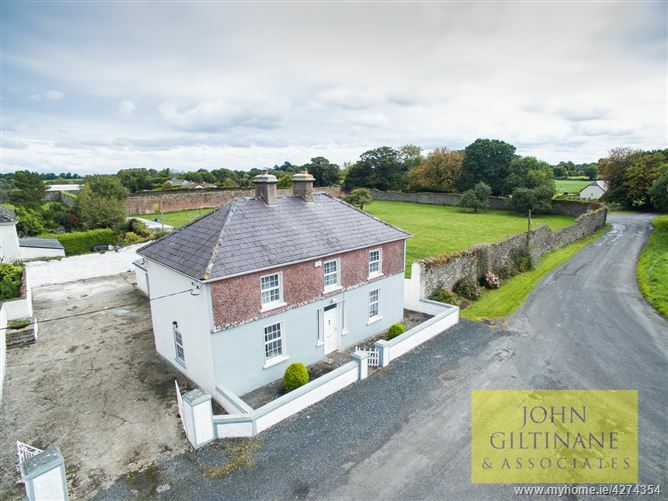 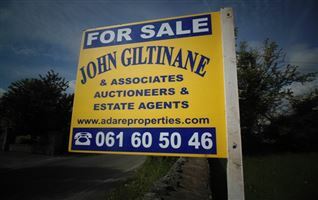 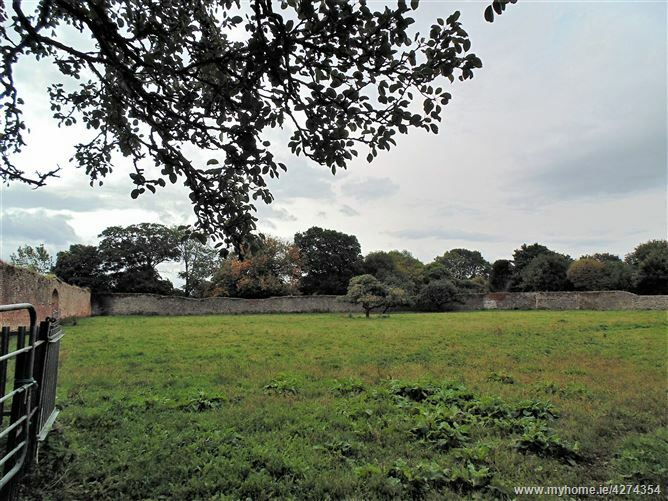 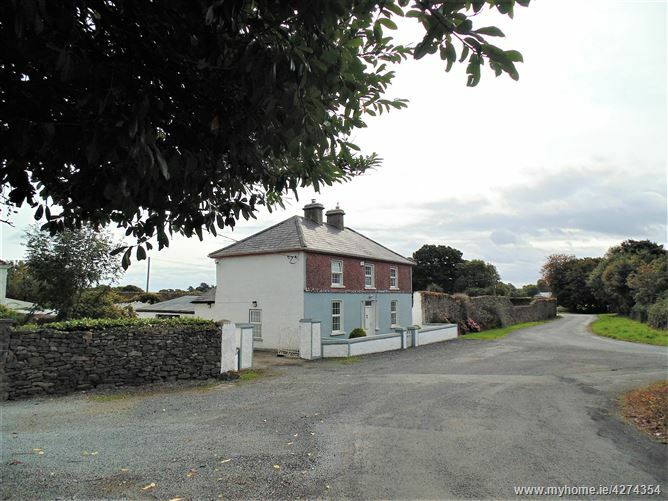 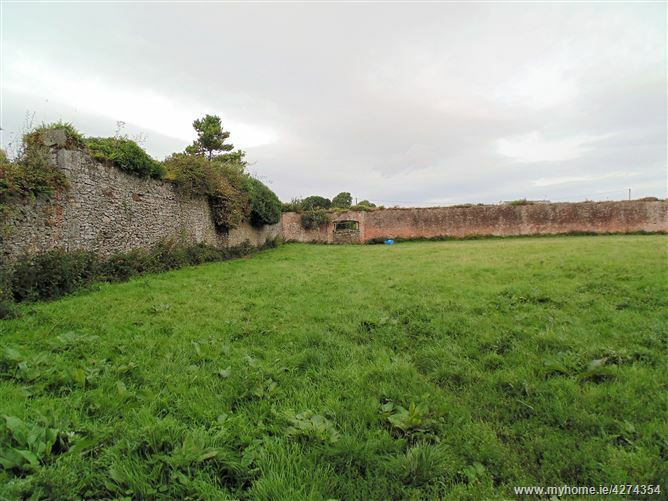 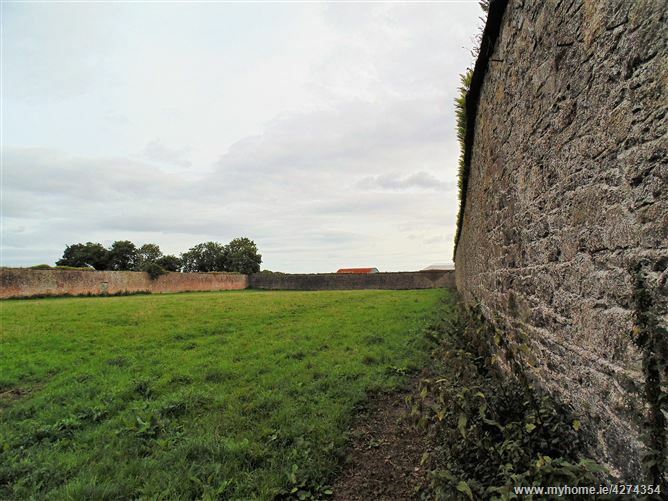 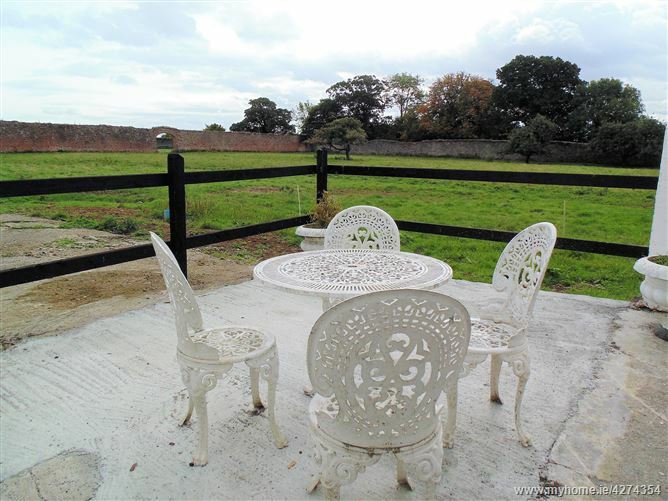 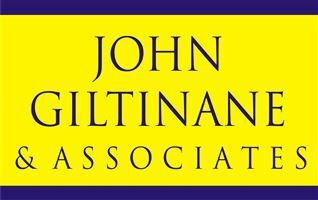 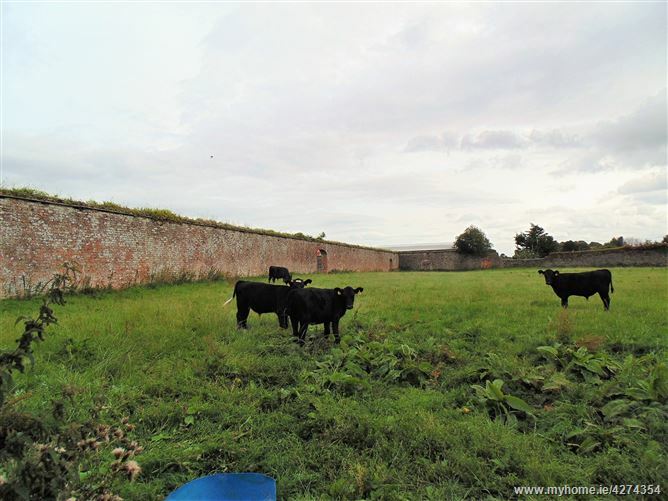 UNDER OFFER John Giltinane and Associates are delighted to bring to market a wonderful 3 bed Period residence located at Castletown, Pallaskenry and set on circa 3.5 acres of quality land, each field fully encompassed by high stone walls. 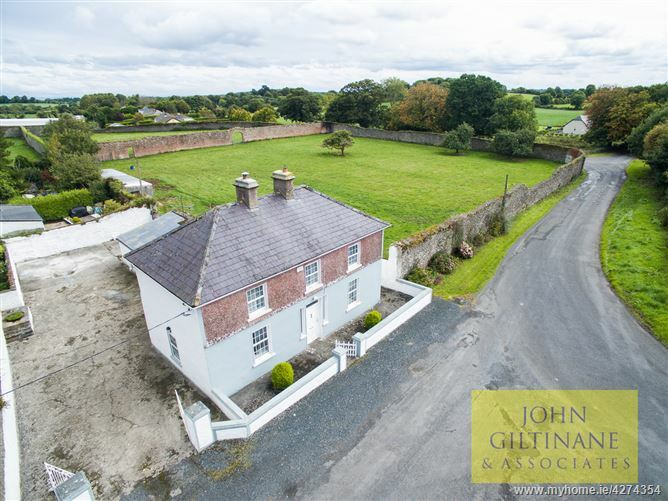 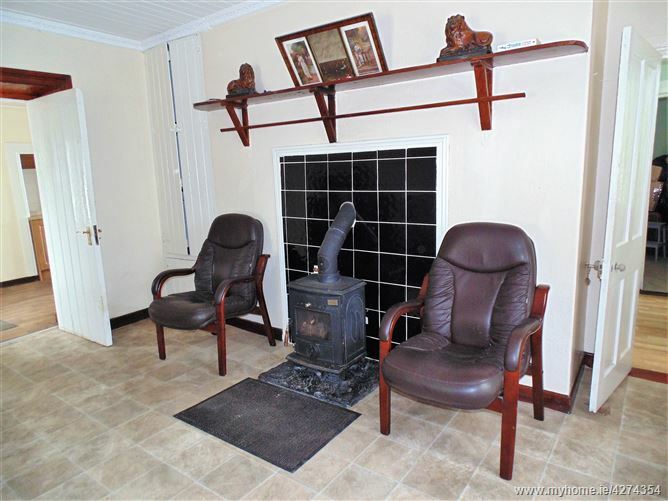 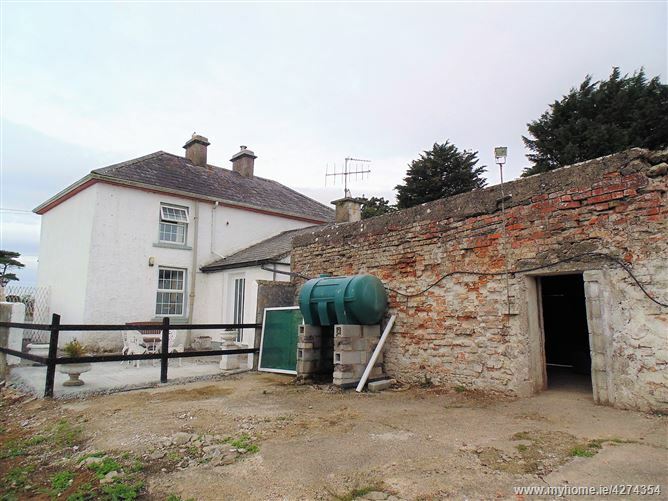 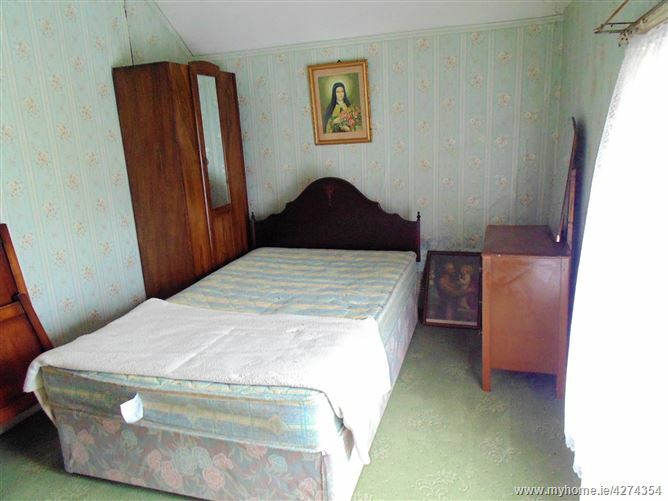 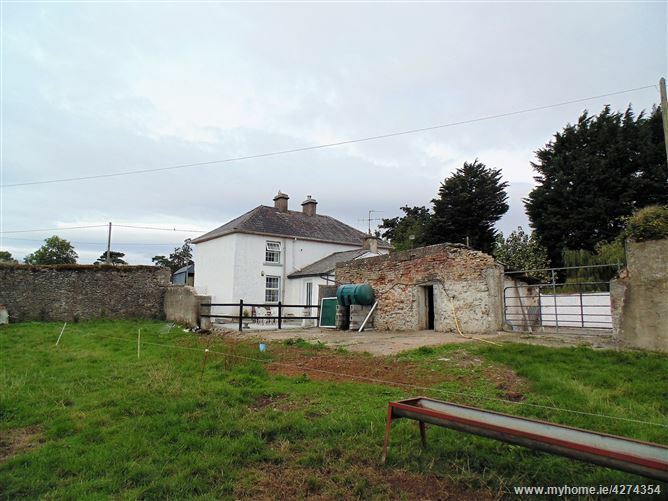 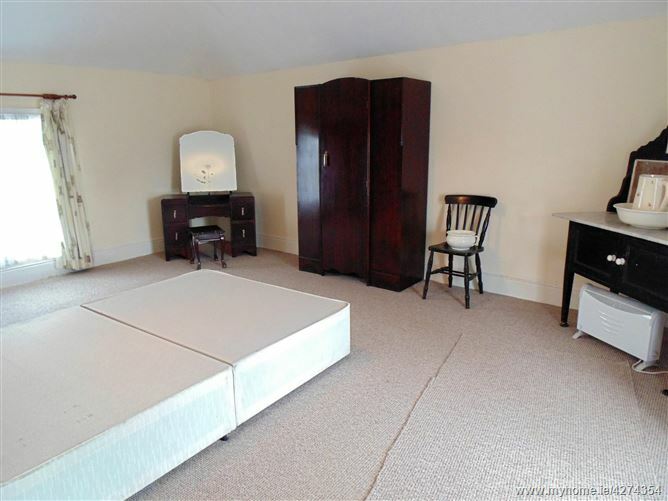 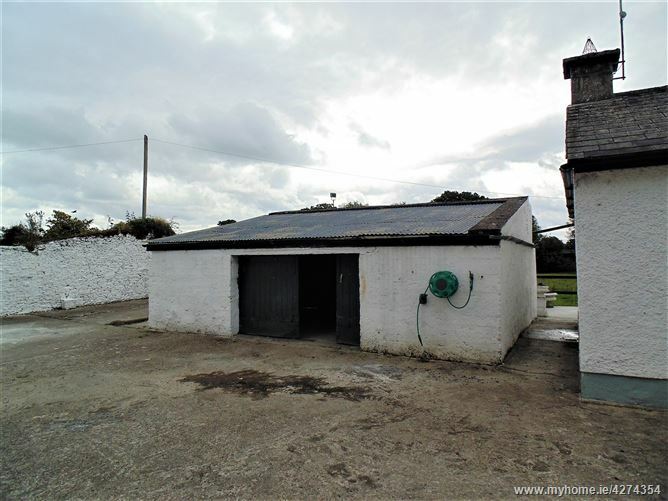 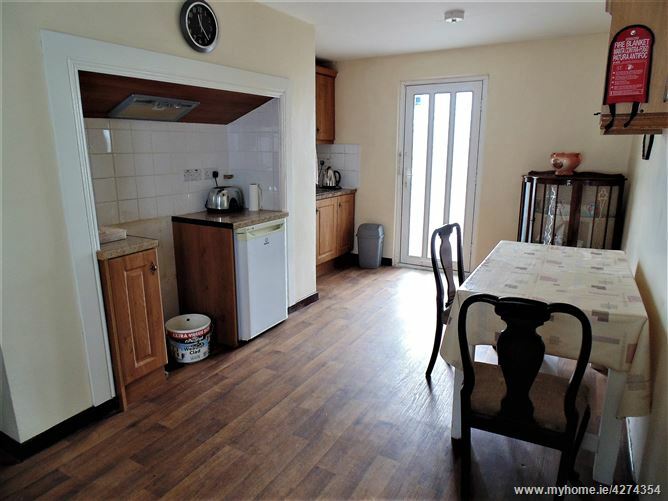 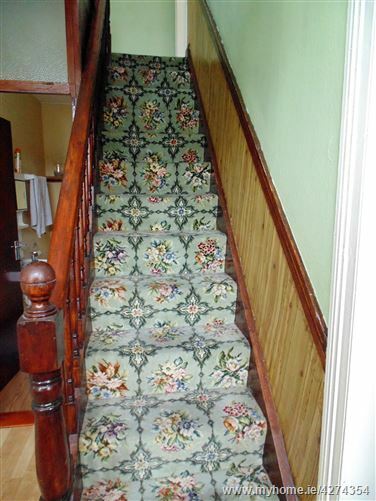 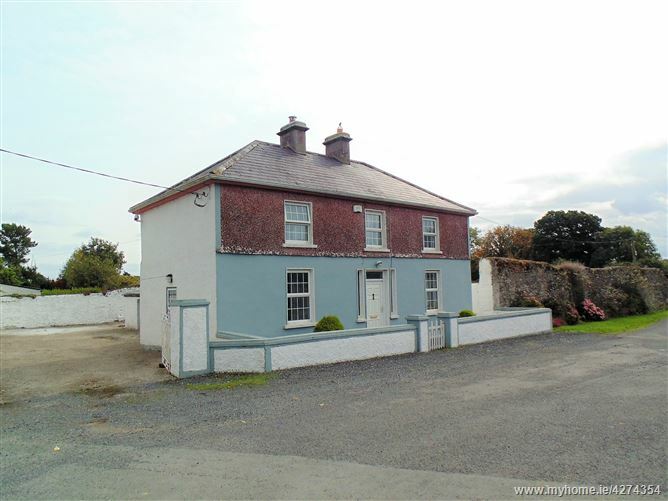 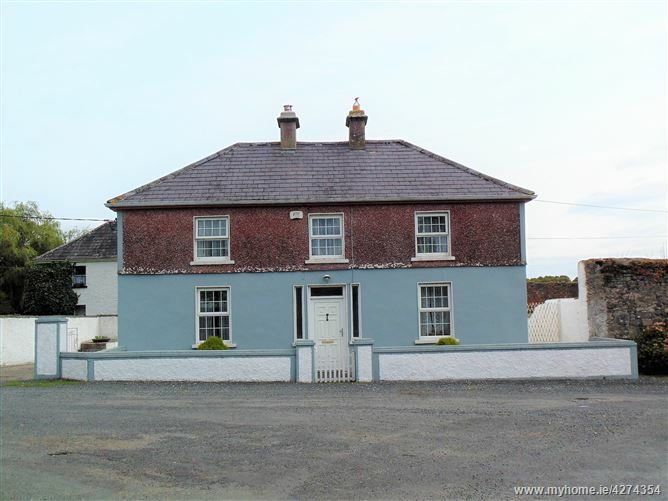 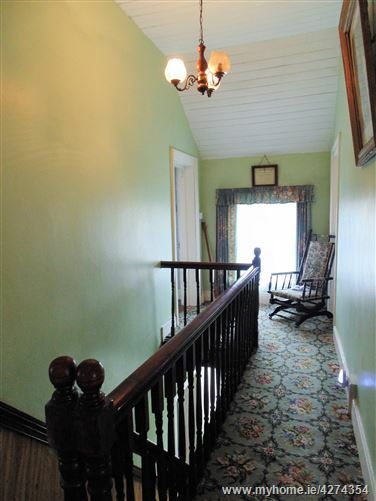 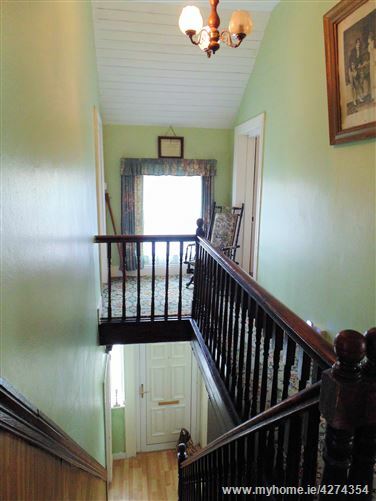 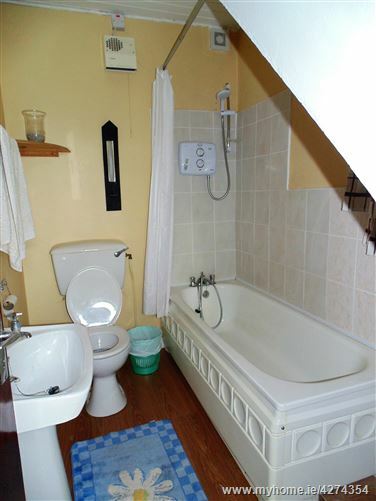 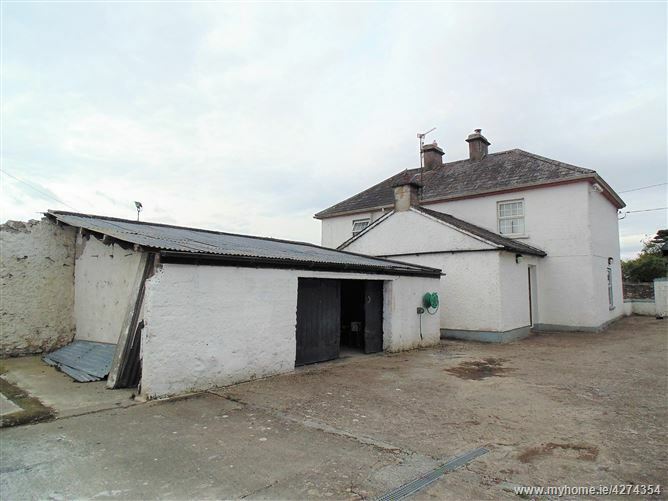 This is a spacious 3 bed period property located on circa 3.5 acres of land, set in the beautiful County Limerick countryside with easy access to local towns and villages and only 20 minute drive to Limerick city. 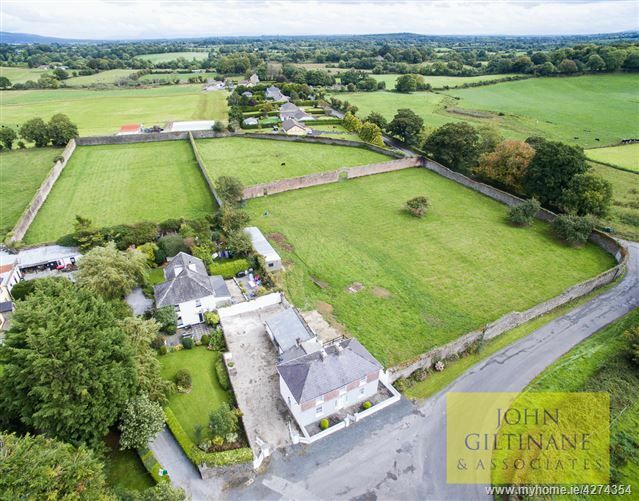 The residence is for sale with circa 3.5 acres of land set out in 3 separate fields, each fully enclosed with high stone walls which increase protection for livestock, horses, and contain beautiful archways and features- previous walled gardens for the Waller estate. 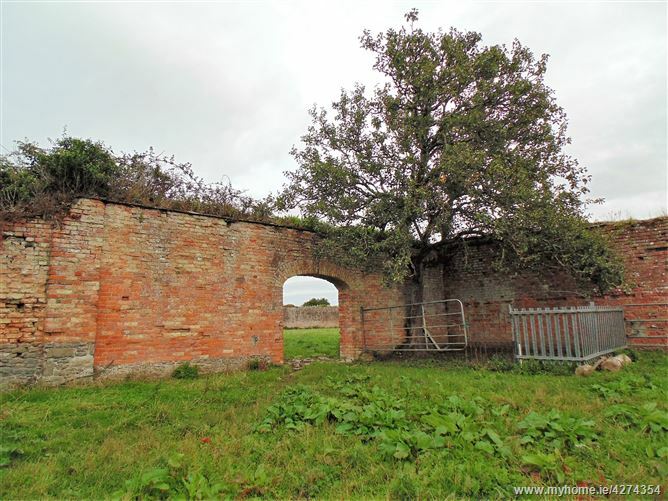 There are some mature apple trees and farm outbuildings. 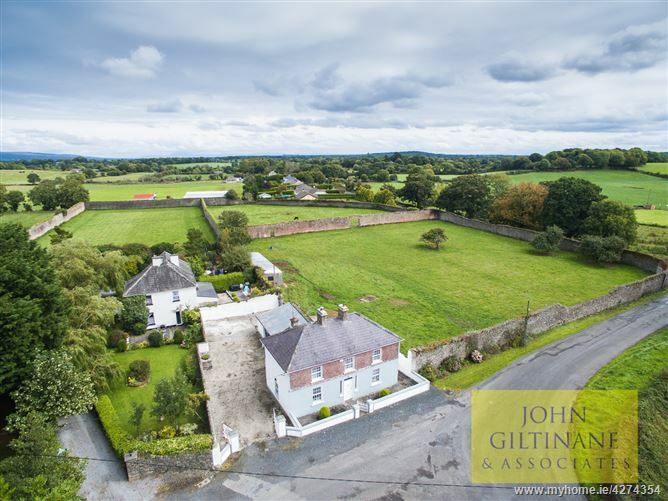 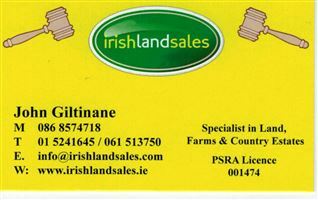 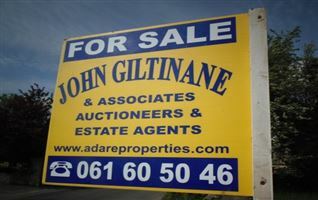 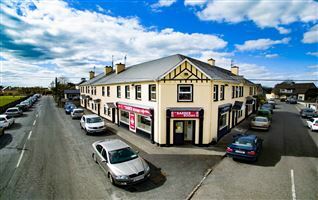 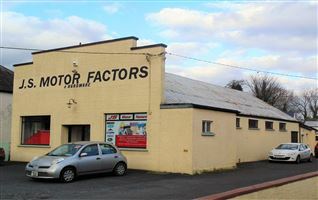 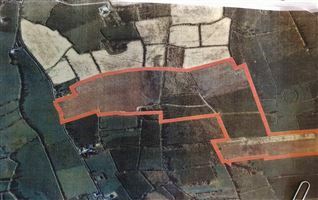 From Pallaskenry take Summerville Drive and head towards Ballysteen for approx. 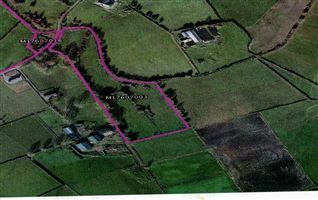 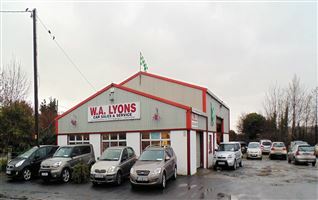 3km, you will pass a Church of Ireland Church on the right, follow road as it curves to the right, residence on the right hand side of the road.